Imagine climbing all the way to the top of Mount Everest—the tallest mountain in the world—and when you get there, the summit is littered with garbage. Over the years, exhausted climbers have left things like empty oxygen tanks, tent poles and food containers at the summit. There are even parts from a helicopter that crashed on the mountain in 1974. Experts say there are about 50 tons of garbage on the mountain. Nepal’s government wants the mountain cleaned up within five years. So starting in April, climbers going up Everest will have to bring at least eight kilograms of garbage back down with them. And that’s in addition to their own trash. When climbers come down the mountain, they have to hand over their garbage to be weighed to make sure they’ve brought enough back. Climbers who don’t bring back enough garbage may face a fine or they may not be allowed to climb the mountain in the future. In 2011 and 2012, 65 people brought eight tons of trash down from the mountain and gave some of it to artists, who created sculptures with it. The garbage-sculptures were put on display, to help bring awareness to the mountain’s trash problem. 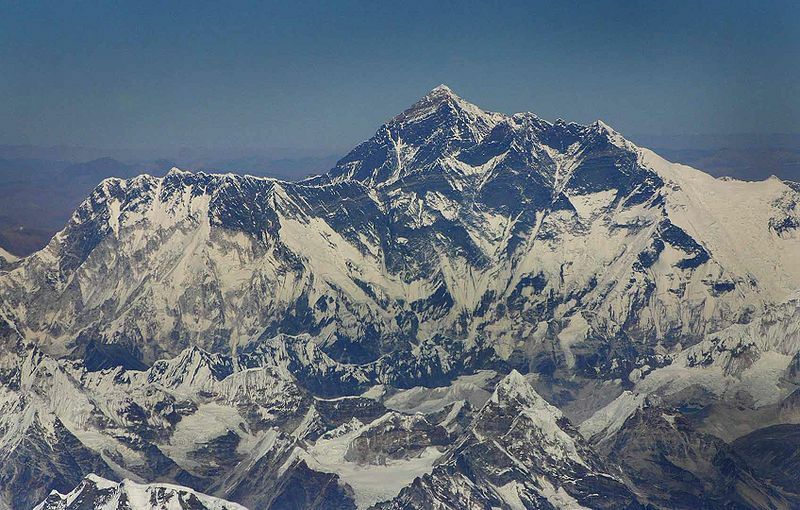 Last year, 658 people climbed to the top of Mount Everest. 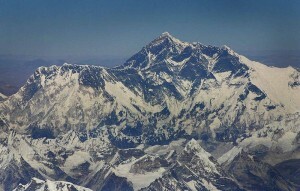 The first recorded successful climb of Mount Everest was by Sir Edmond Hillary and Nepal mountaineer Tenzing Norgay, in 1953. Some people say that Andrew “Sandy” Irvine was actually the first to climb the mountain, 30 years before Hillary and Norgay, but that has never been confirmed. Thank you to Sarah Moore, who provided research and fact-checking for this article. She also came up with the great headline. Having climbers bring trash down with them is one way to clean up Mt. Everest, what might be two more ways that you could suggest? Littering is a problem in all communities. What can you do to clean up garbage in your own community? An honorific title is a word that is placed before a name to show that this person is distinguished or honored. For example, common honorifics titles that are used today include: “Mr.” “Ms.” and “Mrs.” Today’s article includes the honorific title Sir attached to the name Edmund Hillary who received this disctinction in 1953 when he was knighted. Think about your own experiences, when are appropriate times to use honorific titles?